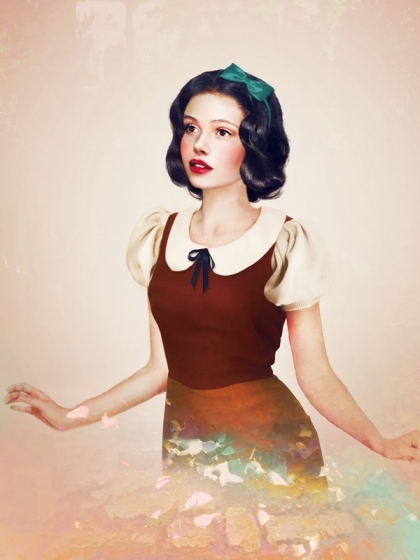 Real life Snow white. . Wallpaper and background images in the Snow White club. This Snow White photo might contain pakaian koktel, sarung, keris, kemeja dlm, goncang, peralihan, slip, teddy, chemise shimmy, shift, and bustier.